Since joining our CSA, the Sweet Partner in Crime and I have challenged ourselves to power our way through every last vegetable in that wonderful box before the next one arrives. This has required some creative cooking on our parts from time to time – and we’ve ended up with lots of little leftovers, stray peppers, the occasional bag of ground cherries, and the like. How to clear out the tupperware, you ask? We decided, once a week, that we’d go through the fridge and see what we could easily combine into a small plate meal. Now, much of what we end up with wouldn’t be considered traditional Spanish tapas, but early returns on this little project seem pretty positive just the same. Cava, if by some odd chance you’re unfamiliar, is a Spanish sparkling wine. It’s usually a white wine, although it can be made as a rosé (which we’ll get to in a moment). The name “Cava” means “cave” and refers to the caves traditionally used to store and age the wine. 95% of all Cava is made in Catalonia, the region of Northeast Spain where Barcelona lies. Cava is made in the methode champenoise style used in the production of Champagne and many other high-quality sparkling wines. Most Cava bottlings, however, are consistently lower in price than other sparklers of similar quality. Cava has long been my go-to bubbly when I’m snagging a bottle for immediate, unfocused consumption. 1+1=3 Cava Brut – Make sure you chill this one thoroughly before you crack it open. One Tuesday, I came home from work and popped the bottle in the fridge, thinking that a couple of hours would probably be sufficient to get the bottle to a serviceable temperature. After I took off the wire cage, I found the cork to be super-tight, which probably should have been a warning to me. Driven by testosterone and a craving for little bubbles, I applied somewhat more force than I likely needed. The cork finally came loose. For my futbol-loving readers -- let’s just say that if Barça is looking for a great-spraying victory bubbly, I’ve done Messi’s beta testing. I got a bit drenched, but hey – small price to pay for science, right? As for the wine itself, it turned out to be very crisp and acidic with sharp bubbles that would cut through just about any flavor you throw at it. Some yeasty flavors, green apples, and a friendly fruity finish were the major flavor features. A very solid sparkler, especially at ~$13. Unfortunately, I’ve lost my note as to the array of plates we had with it, so you’ll just have to trust me in its ability to be flexible. 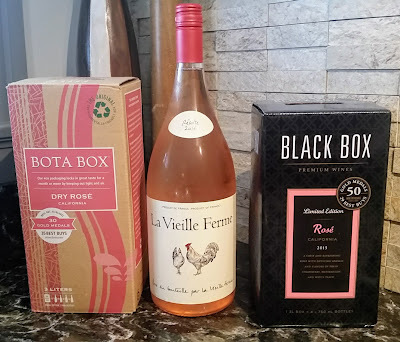 Biutiful Cava Brut Rose – “Biutiful,” one of the few rosé Cava I’ve tried -- was much kinder to me than to my spellcheck! Most Cava are made from white grapes like Viura and Xarel-lo, but this rosé version is made from 100% Grenache, which I thought gave it a very interesting construction. It possessed the tight, powerful carbonation common to Cava. The initial flavor is very dry and, once again, crisply acidic. However, after a sip or two, notes of strawberry and pear start to emerge, but these flavors aren’t sugar-backed in the slightest. I guess you’d call it “fruity, but bone dry” – which certainly is not a problem around here. On this particular Tapas Tuesday, we had this bottle as a very nice accompaniment to slices of prosciutto wrapped around marcona almonds, paprika-ed potatoes, and pork tenderloin sliders topped with curried sauerkraut from a local place called Fab Ferments. Trust me on the slider pairing – it was delicious. The little extra fruit carried the flavors with the pork/sauerkraut mix nicely. If you’re looking for a sparkler with a little extra fruitiness, or you’ve got some food where you’ll have a little “fat in your mouth,” you could find a winner here. You can find this for $16-17, which is still a good value. With Labor Day Weekend picnics abounding, consider snagging a couple of bottles of cava to pour. There’s no need to break out the good crystal. Cava tastes just as good out of a Solo cup, if you ask me. Enjoy! The last jaunt the Sweet Partner in Crime and I made to California, we spent most of our time in the Sonoma Coast AVA. 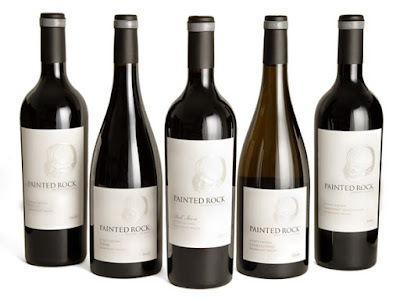 That close to the Pacific, the climate and soil yielded wines that were quite different from the Sonoma offerings to which we’d been accustomed. The coastal wines had, in general, more earthiness, less pronounced fruit, and a little rough-around-the-edges character that we really liked. Fast forward to an offer I received to try an Italian coastal version of what would commonly be called a Supertuscan wine. To refresh your memory, the categorization of Supertuscan wines came about in Italy because some winemakers in Tuscany wanted to make wines above the quality of simple table wine, but didn’t want to follow the strict guidelines required to label the wines as Chianti or Brunello di Montalcino. These blends usually included Sangiovese, but they often had other grapes like Cabernet Sauvignon, Merlot, and Syrah – leading to a bigger, fruitier product which found much favor Stateside. These wines are usually labeled “IGT” (short for Indicazione Geografica Tipica), rather than the inexpensive vin di tavola. 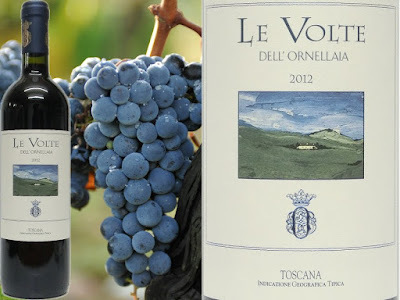 The bottle I received, the Le Volte dell’Ornellaia 2013 Toscana IGT, falls into that category – but looked to be a new experience for me because the Ornellaia estate is near the town of Bolgheri, which faces the Tyrrhenian Sea from the hills. The soil there sounds much like the soil in parts of Oregon – part volcanic, part marine sedimentary, and part alluvial – so I was quite interested to see how this wine would differ from the Supertuscan blends grown further inland in the Chianti or Orvieto regions. This wine, a blend of 50% Merlot, 30% Sangiovese, and 20% Cabernet, pours somewhat lighter than many of the thicker IGT blends. Cool weather and coastal wines tend to be lighter in body than their warmer climate, inland counterparts. No surprise there. The nose is quite pretty – violets and some light stone fruit. 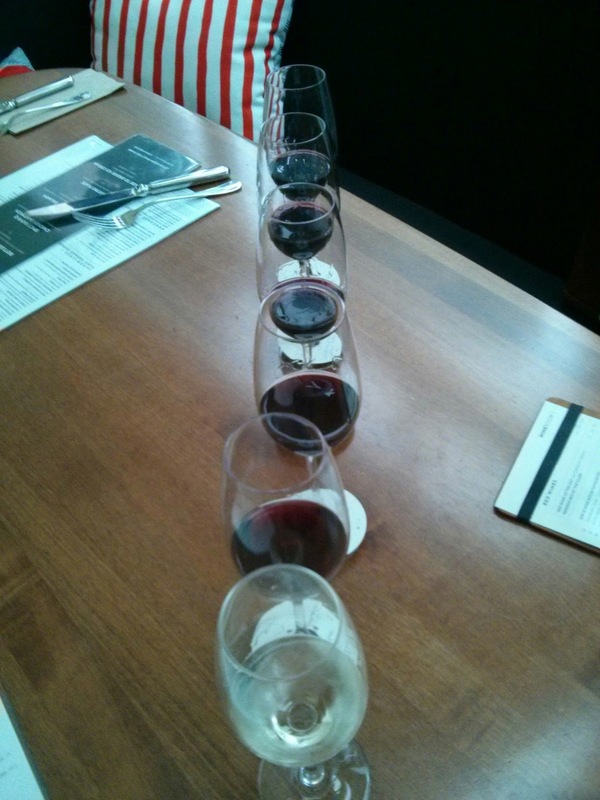 The first sip, as the SPinC put it, is “straight-up Sangiovese” – light bodied cherries and chalk. Then things…changed. The sensation was like someone fed the wine a Super Mario power-up mushroom halfway through the mouthful. Suddenly, I felt I had an eyedropper of dark fruits and tannin squeezed onto the back of my tongue. 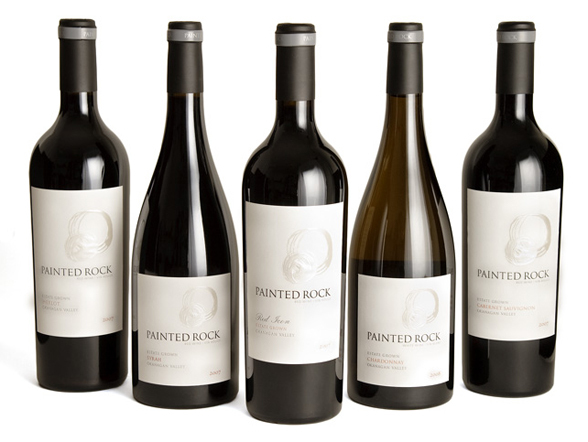 Imagine a wine with the eventual punch of a big California merlot, but without the initial fruitbombiness. I thought, at first, this particular note may have been because I hadn’t decanted the wine long enough. Even a couple of hours later, I still got the same pleasantly peculiar perception. For dinner that night, I’d grilled up some lamb loin chops with a side of grilled okra from our CSA share, some quinoa, and tzatziki sauce on the side. It’s definitely a meat-loving wine. It went fantastically with the lamb. I think it would certainly need to accompany richer fare – it would probably be too big for many chicken or pasta dishes, unless you had a good ragu over top. I definitely enjoyed this wine. I thought it was an interesting twist on the often over-fruited Supertuscans – and I’ll certainly be looking for some other coastal Tuscan versions. The Le Volte retails for around $30.